Summer fragrances are something of an art for men with the situation, the crowd, the heat and your style all affecting your choice. 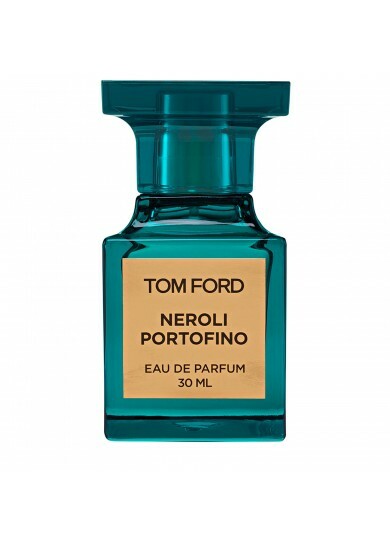 We at The Male Stylist have put together our top 5 Summer fragrances for men, why we love them and when to wear them. A classic choice for any man in summer, this is a refreshing and powerful scent that exudes classic masculinity. Using a combination of Mint and Lavender notes, with subtle hints of Vanilla, the scent is clean and fresh when first applied, before mellowing into a sweeter essence. Why We Love It: It’s a delicate yet masculine fragrance that is both timeless and elegant. When You Should Wear It: This is an extremely versatile fragrance but we think it best suits a morning/day in the sun and outfits that incorporate lighter colours (particularly whites and blues). This is a stark contrast to the previous fragrance as it is both contemporary and a much darker, seductive scent. Released in 2004, this is renowned by both consumers and professionals as a sensual fragrance that incorporates citrus and spicy wood notes to provide a dark but sweet smell. Why We Love It: Not only is it a beautiful scent it also lasts all-day, certainly worth the money. When You Should Wear It: This will work with the more formal summer evening events you may attend. 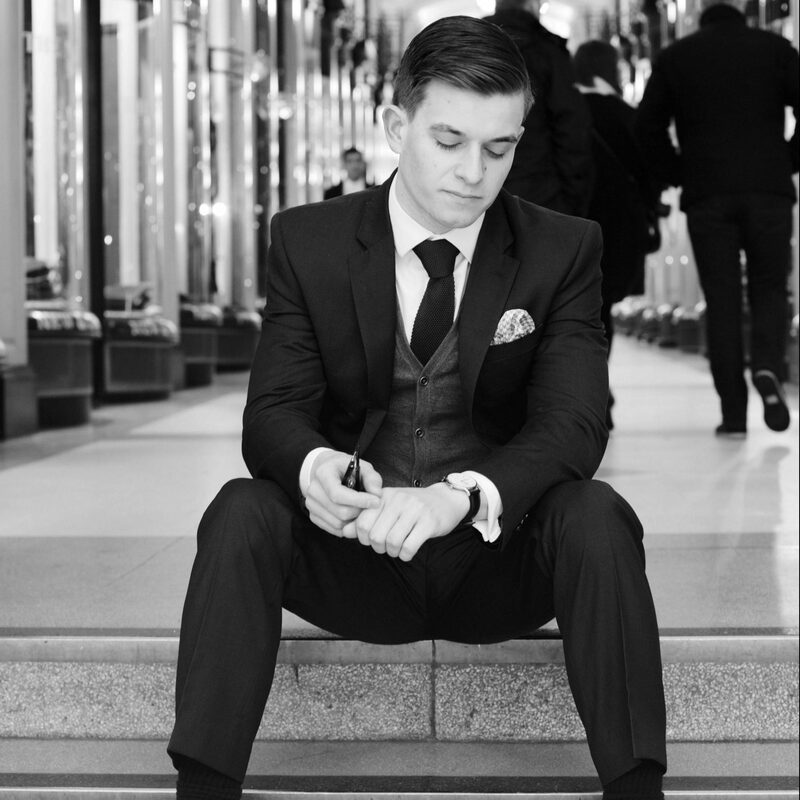 Particularly suited to outfits that incorporate tailoring in dark colours. This scent from The White Company is one we love at The Male Stylist, it’s a perfect example of a unisex fragrance that works equally well as an everyday essence or a special addition to your style. 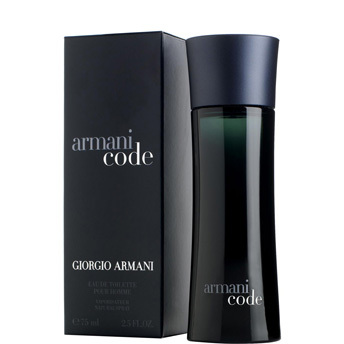 It uses dark amber, sandalwood and mandarin to create a complex, sweet and musky scent which is both subtle yet strong. Why We Love It: It’s a personal favourite that can be worn everyday and never gets dull. When You Should Wear It: We think this works especially well when on a date or a night out with your partner. Gently seductive and quietly masculine. This is the most expensive fragrance on this list but also one of the most refreshing we’ve ever come across. Described by Tom Ford as the perfect capturing of cool breezes, fresh water and the beautiful foliage on the Italian Riviera, this scent is stunningly beautiful. 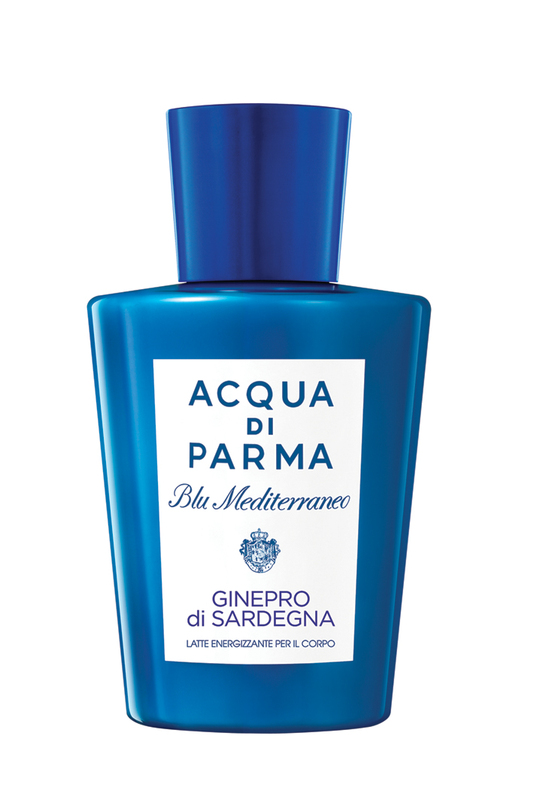 Using sharp citrus notes with floral and amber undertones, it radiates Mediterranean masculinity and style. Why We Love It: This is a contemporary twist on the classic cologne and well worth the price tag. Tom Ford at his best. When You Should Wear It: Particularly appropriate for Italian styled outfits, though this works best with a linen blazer and shirt combination. Good for long days in the sun or late afternoons in a restaurant. This is a fine example of Italian style bottled. A fresh and spicy fragrance, this exudes an almost energetic character when first applied, but changes after the first few hours into an elegant and deeply masculine scent. With notes of Sage, citrus, Cedar and (of course) Juniper, the body of this fragrance is refreshing in the heat of summer and seductive in the cool of the night. Why We Love It: It’s classic, it’s bold and it’s clean. A must for every man’s collection. When You Should Wear It: Appropriate with most outfits, although we think a classic Italian linen shirt, chinos and boat shoe outfit would work best. Wear it out to parties or dinners and expect people to love the scent. So those are our 5 summer fragrance essentials, let us know what you think in the comment section below and if you’ve enjoyed the article then feel free to comment, like and/or share it with your friends/followers. There’ll be more summer style ideas coming soon from The Male Stylist.